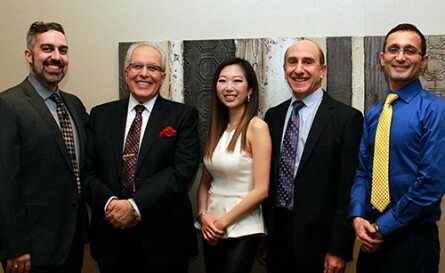 Meet the Mercato Dental Team! Our team of highly qualified professionals are committed to providing our patients the best kind of dental service available through continuous improvement. We encourage your comments and suggestions on how we can serve you better. We warmly welcome new patients to our office…. Are you looking for a new dentist? Well look no further! Mercato Dental Centre offers a full range of dental services, accepts dental insurance, and is open extended hours. We’ve been on the drive for 27 years and look forward to welcoming you to our practice! 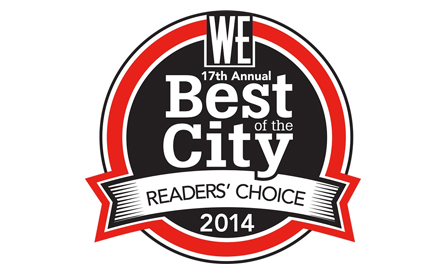 Thanks to all of our patients who voted for us in the West Ender Best of the City. Once again we were a GOLD winner!!! Our Commercial Drive dentistry team strives to provide the best service by using gentle techniques with great care! Click below to read our staff bio’s. 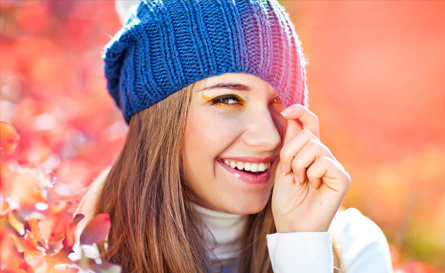 We provide our clients with the best Root Canal treatment in Vancouver. When the nerve of a tooth gets infected, a root canal can keep the tooth rather than extracting it. We warmly welcome new patients to our office. Call us today to book an appointment or ask us any questions. We Warmly Welcome New Patients to Our Office! Mercato Dental Centre has been honoured to treat patients from East Vancouver, Vancouver, Burnaby, and the Lower Mainland for OVER 27 YEARS! We warmly welcome new patients, friends and family, and referrals! Call our office or use our online booking system to request online. We are located at the corner of Commercial Drive and First Avenue in the heart of Little Italy. We offer a wide range of services such as Wisdom Teeth Removal, Root Canal (Endodontics) Therapy, Teeth Whitening, Dental Veneers, Dental Implants, Bridges and Crowns, Dentures, Preventive dental care, Emergency dental visits, and much more! For your convenience we offer 24/7 online appointment requests. Click on the button below, request a time and up to 5 additional times and we will call you back and do our best to accommodate your request. We warmly welcome new patients to our clinic and accept dental insurance!